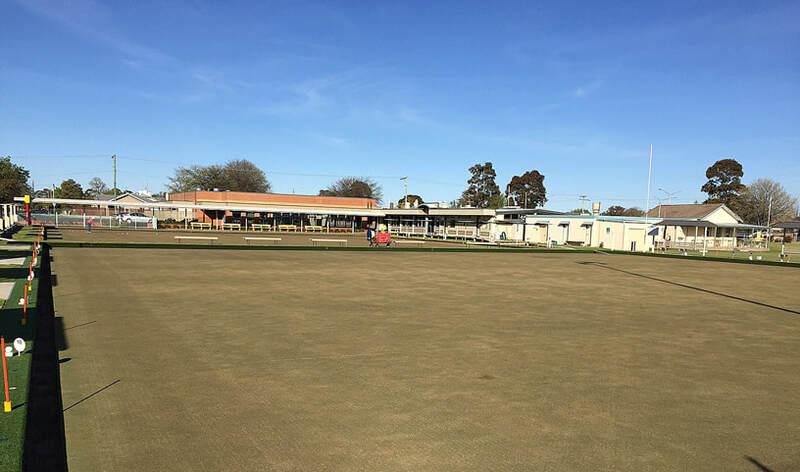 Local businessmen with a need for a relaxing social activity formed the Bairnsdale Bowls Club (BBC), the third in East Gippsland. It officially opened on the 7th December 1901. BBC has been continuously affiliated with the Royal Victorian Bowls Association, now known as Bowls Victoria, since 1909. 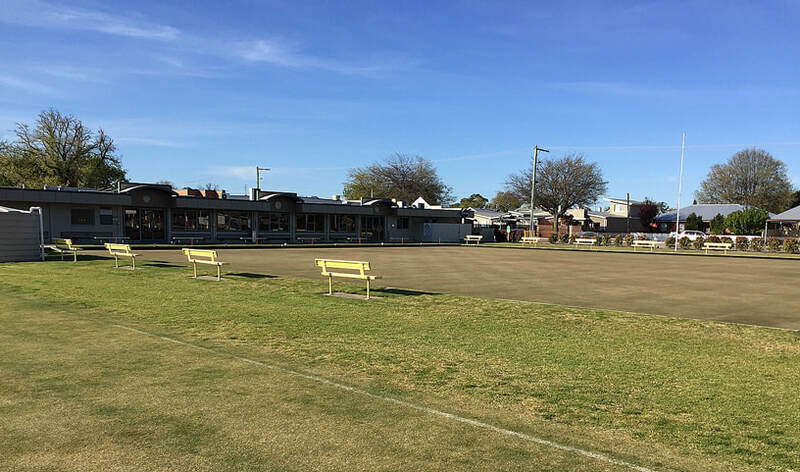 In 1998 the BBC purchased the adjoining Bairnsdale Croquet Club. · In 2003 the Club started a building program that included the addition of a bistro, main office and reception area. The members’ bar was renovated and enlarged. Since the renovations, membership has increased from 350 in 2002 to around 2000 members today.